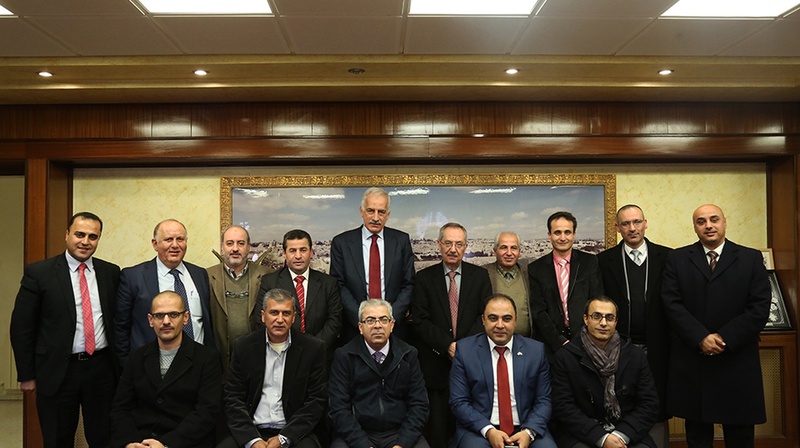 Mr. Hamad Masri -Deputy Chairman of BJP Board- and Dr. Emad Dweikat -Dean of Faculty of Medicine & Health Sciences- signed the agreement in the presence of Prof. Maher Al-Natsheh -Acting Rector of An-Najah University- and other executives from both BJP and the university. 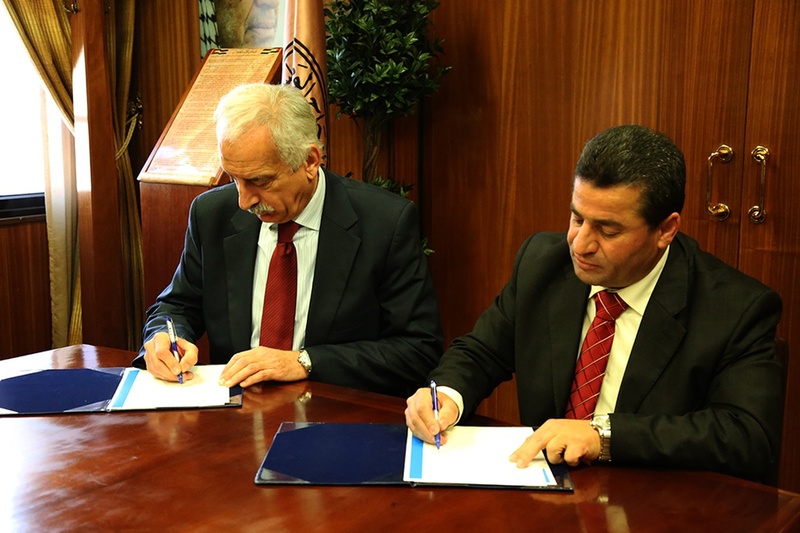 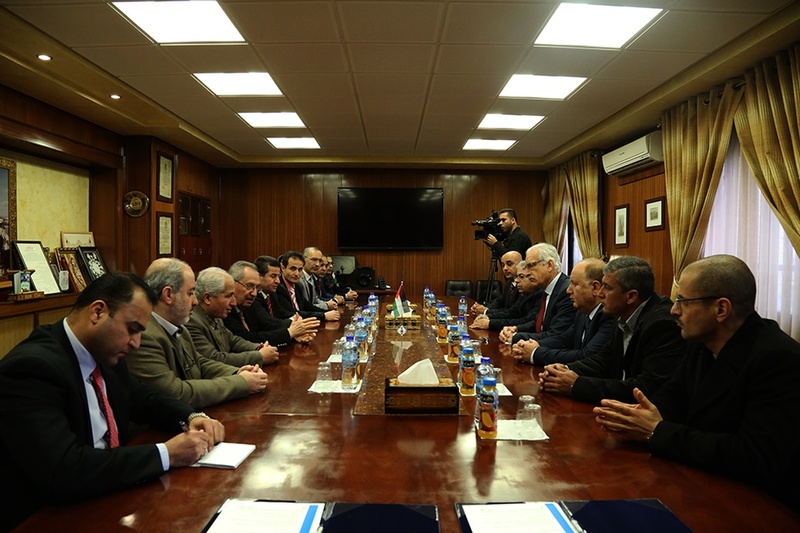 Beit Jala Pharmaceutical Co. signed a Memorandum of Understanding (MOU) aiming at exporting its drug pharmaceutical products to Chile. 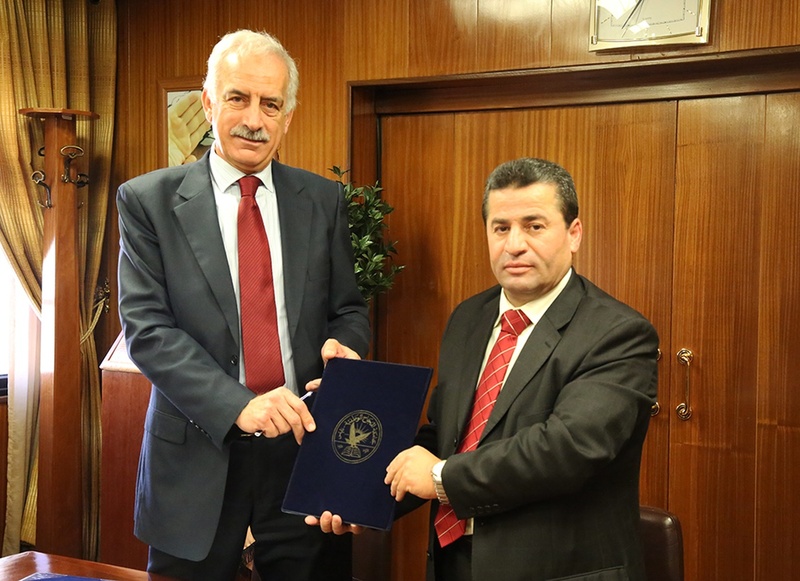 The MOU was signed in BJP facility on 3rd October 2016 within the scope of of the visit of investors from Chile attending a conference in Bethlehem, all in accordance with the company policy targeting export markets, given BJP is accredited relevant Quality Certificates enabling global markets access.